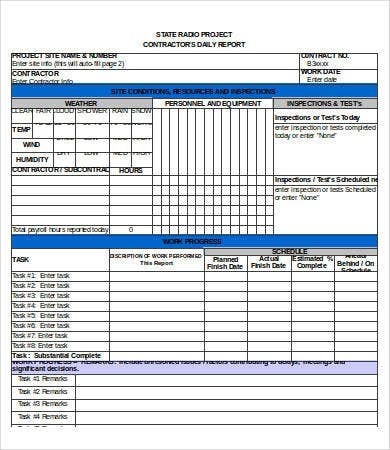 Reports are very essential to all the departments and divisions of the company. 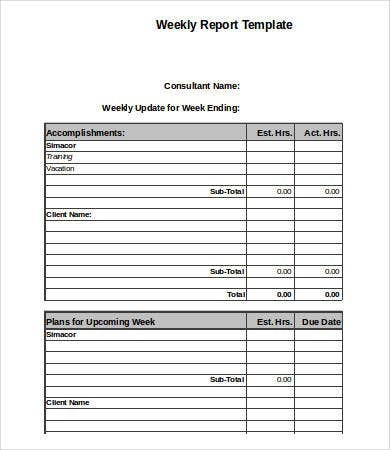 They all do these reports to present the needed information that can allow a business to do the next steps of planning to achieve its goals. 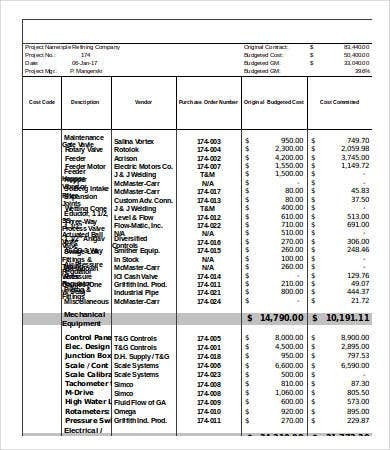 Data that were being gathered should all be recorded accurately so that results will show the real status of the operations and other transactions of the business. 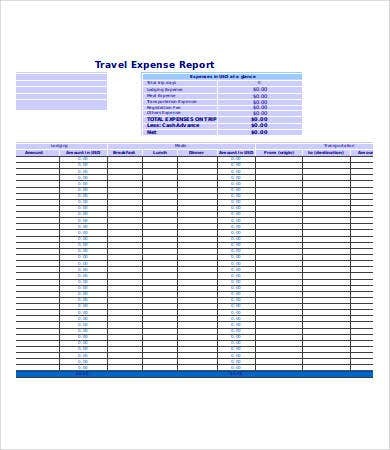 Using an excel report can give a positive impact in the working environment as it can provide both accuracy and efficiency in presenting data. 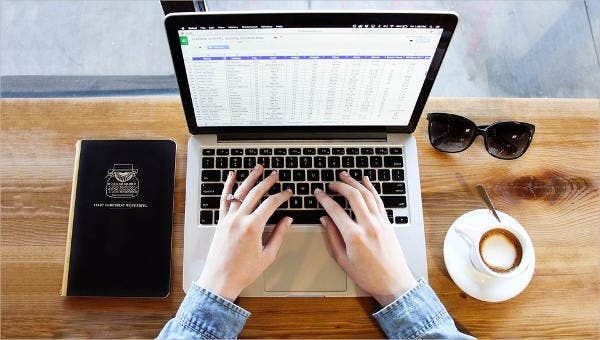 Especially to those companies who are working with large information and a wide scope of operations, using an excel report would be of most advantage. 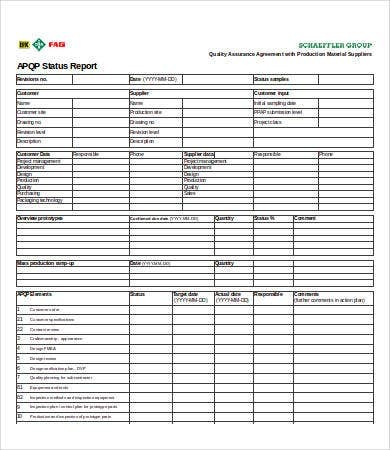 You may use our available excel report templates and other kinds of Report Template samples for your data presentation and reporting purposes. 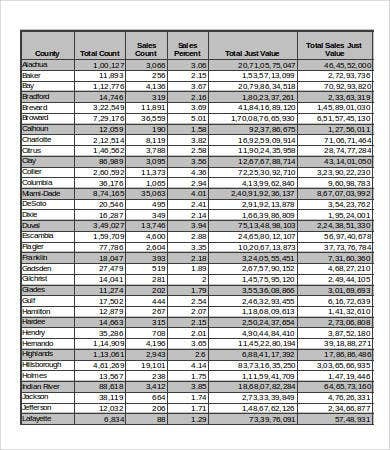 We have more specific samples on our Monthly Sales Report Template and Excel Sales Report Template collection found on our website. 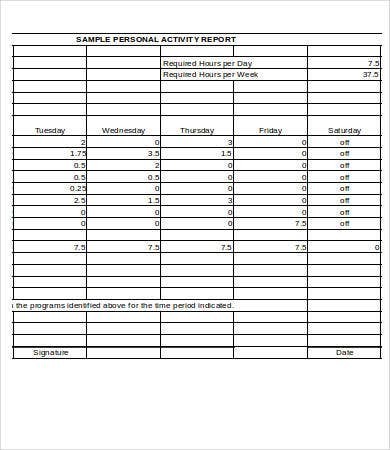 Learning the process of creating an excel report may vary depending on the person who is to learn and the conditions on how he or she can learn faster in the most comfortable way. One option that you can do is to do trial and error testing. Just try to learn the entire process and how certain computations and other functions may be done. Learning the basics is always a good foundation in learning more complicated functions. Also, there are a lot of videos and manuals that may help you widen your knowledge in the usage of this tool. 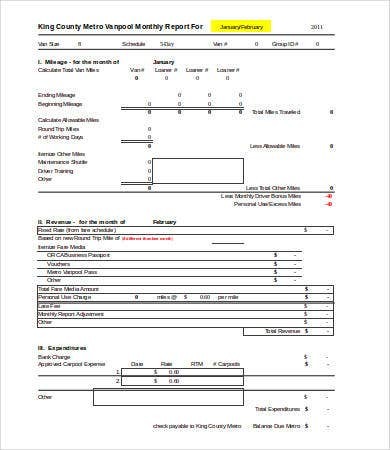 You can also ask someone who have already used it to serve as your tutor regarding the processes that you wanted to learn about. 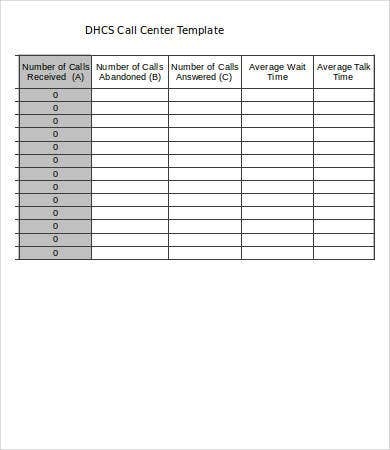 Aside from our excel report templates, you may also download our Call Report Template samples on our website.